Featuring Kanye West and Lil Uzi Vert. 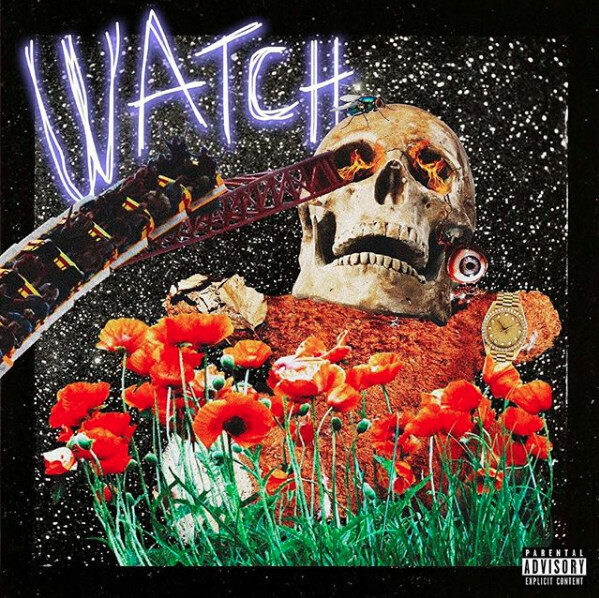 Travis Scott has shared a new single, "Watch." The track features Kanye West and Lil Uzi Vert. There's no word on whether or not the track will appear on Scott's forthcoming album Astroworld, but the song does reference it, and digital billboards for the project were spotted at the Houston Toyota Center last night. Listen below.